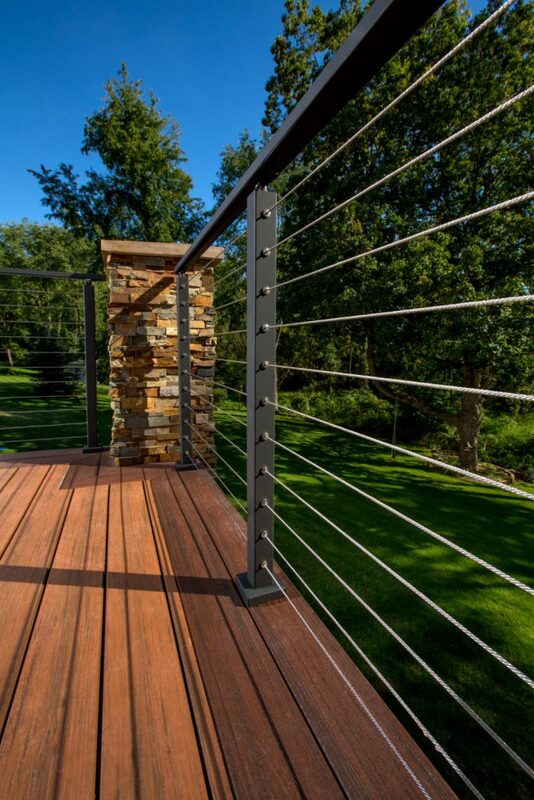 The above products are recommended for installation or mounting of the Handrail Mounting Screws. 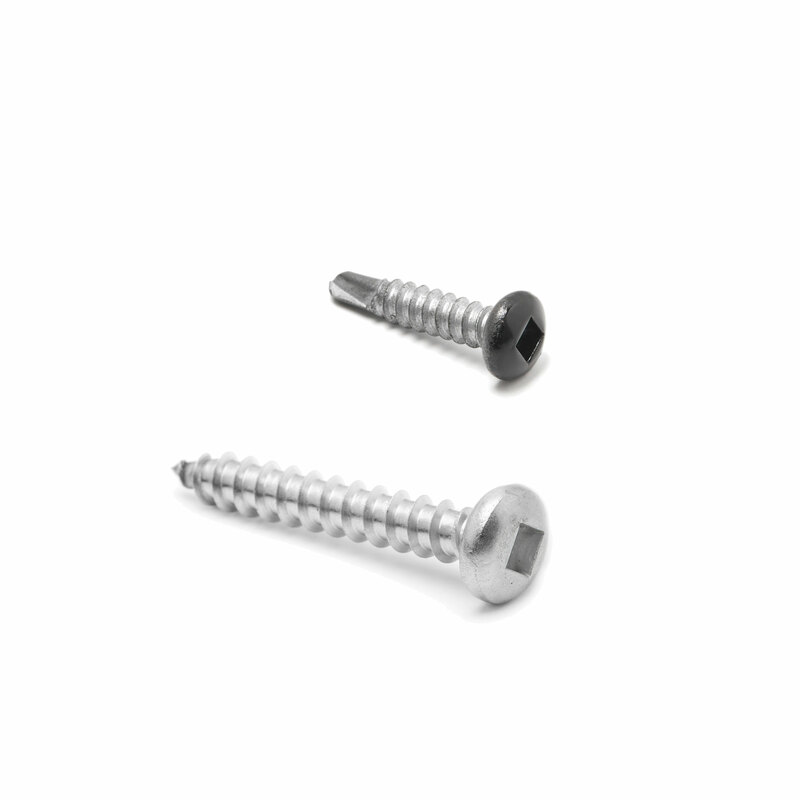 These Stainless Steel screws have been tested to fasten wood or steel handrail to cable rail posts. Are these priced per screw? Yes, these are priced per screw. 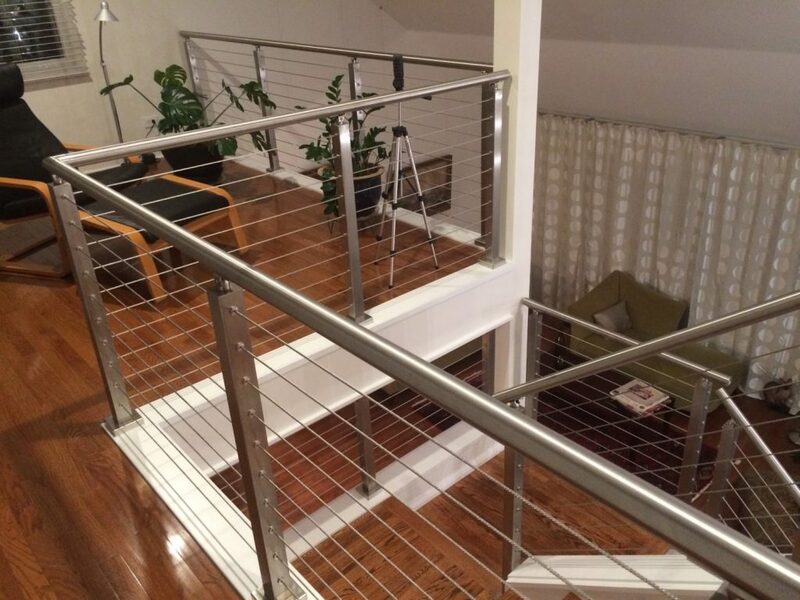 What are the diameter and length of the screw used to fasten wooden handrails?